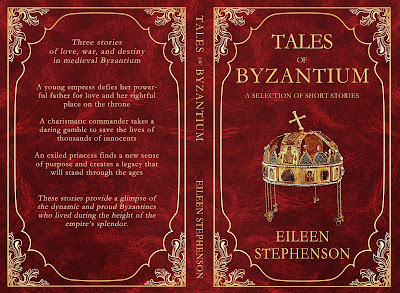 Tales of Byzantium is available now in ebook and print formats on Amazon! 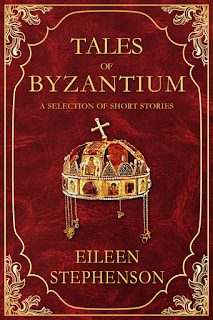 Add the book to your Goodreads shelves, and check out Eileen's website, where she blogs about all things Byzantine. 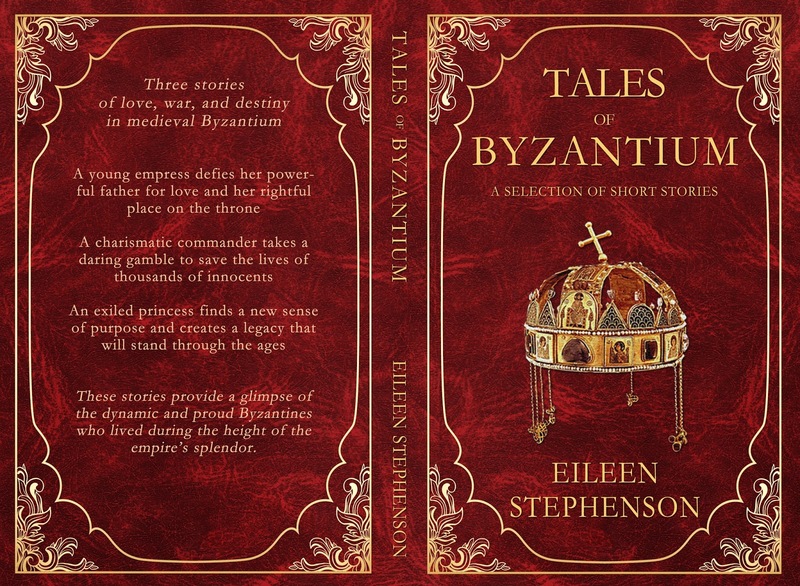 And if you're going to HNS Denver in June, you'll get to meet Eileen there!